Asbestos Surveys & Advice provide a professional consultancy service to all sectors and types of buildings throughout the United Kingdom from our local branches located nationwide and our National branches located in London and Edinburgh. 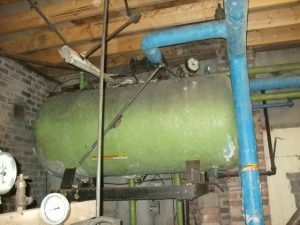 Our Asbestos consultancy services are offered along with a full complement of asbestos-related services to ensure a turnkey solution to all of our clients asbestos requirements. CONTACT US NOW! WE CAN HELP! Where major refurbishments or demolition of domestic premises are planned is yet another example where the CAR regulations apply. 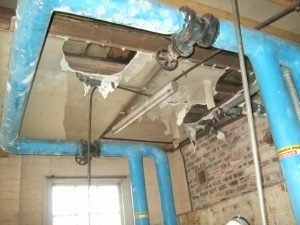 In these circumstances, an Asbestos Refurbishment/Demolition survey would be required to ensure that no contractors were exposed to asbestos-containing materials during their work. 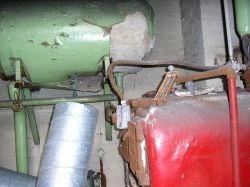 Any asbestos materials detected in such properties usually require the need for Asbestos removal to be conducted prior to work commencing.